It’s Fall 2018!!! WELCOME BACK! Check out your individual class page for calendars, syllabus, and important docs! Let’s have an awesome 2018! 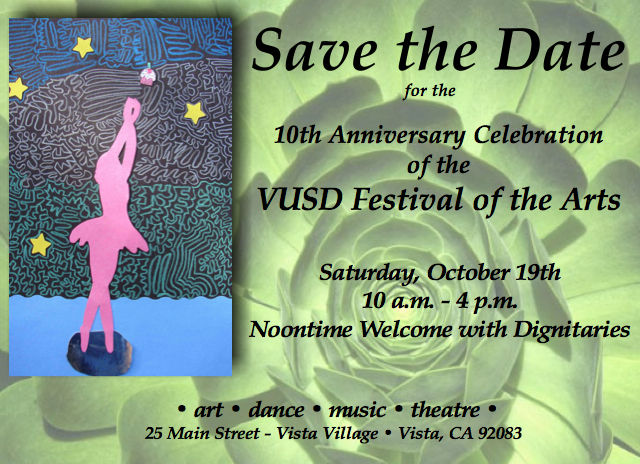 VUSD Festival of the Arts – Sat., Oct. 18th! 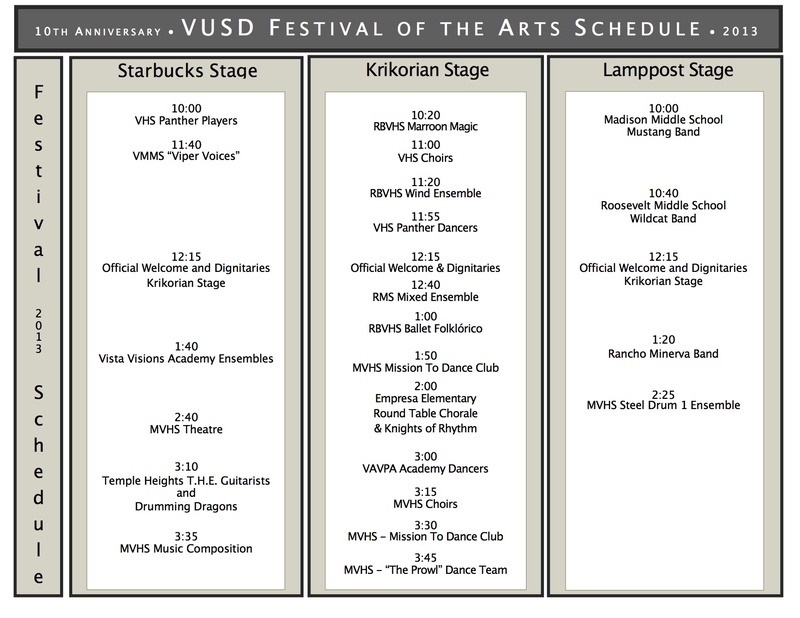 MVHS Steel Drum 1 Performs at 2:25 on Sat., Oct. 19th and Music Composition is at 3:35 p.m.